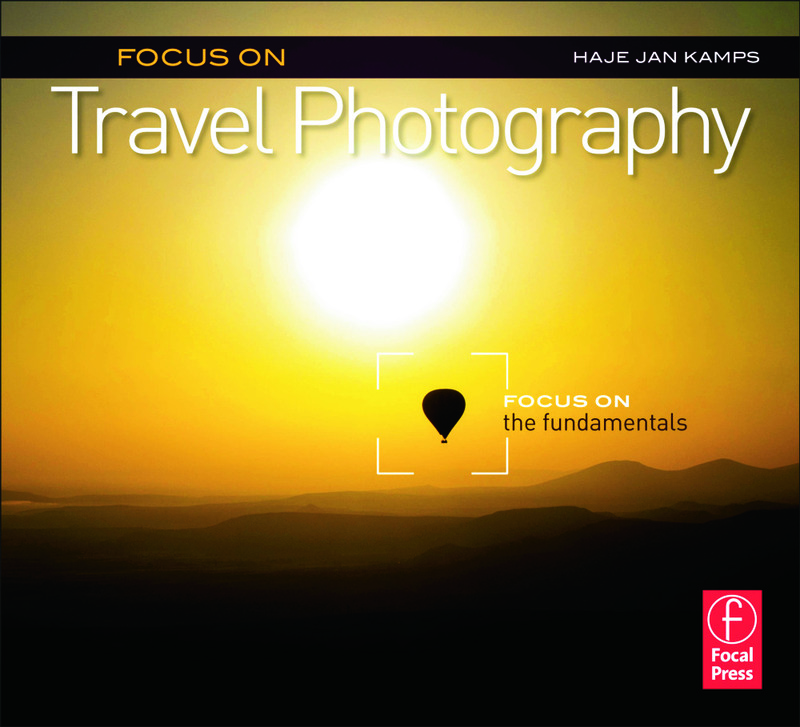 Author Haje Jan Kamps knows that you are travelling for two good reasons: to experience great things, and to get great photos of your travels. He also understands very well how people's eyes tend to glaze over when phrases like "Circles of Confusion" or the "Inverse Square Law" are brandished about, and focuses instead on great photographs, and how to take them. A realistic and easy-to-follow approach to travel photography puts the fun back into photography, and by following a series of simple exercises, you'll learn much more about photography than you would have thought possible! Focus on Travel Photography covers the basics of photography in brief before throwing itself into the real essence of travel photography: landscapes, people, and capturing the spirit of your destination. Finally, the author explores how you can download, edit, and distribute your photos while you're on the move-all without being over-burdened with equipment.